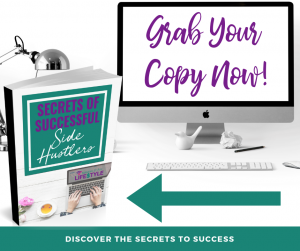 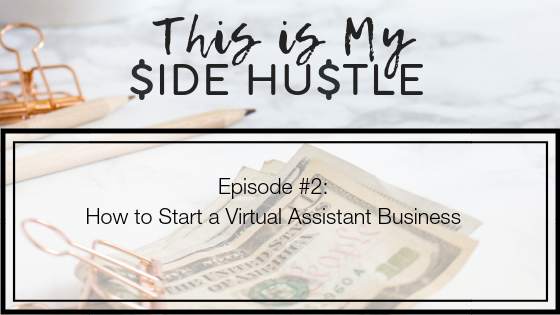 Welcome to episode 2 of This Is My Side Hustle, a podcast that discusses how to make more money, how to start a business, online marketing, lifestyle design, and optimization of your life in the present and for the future. 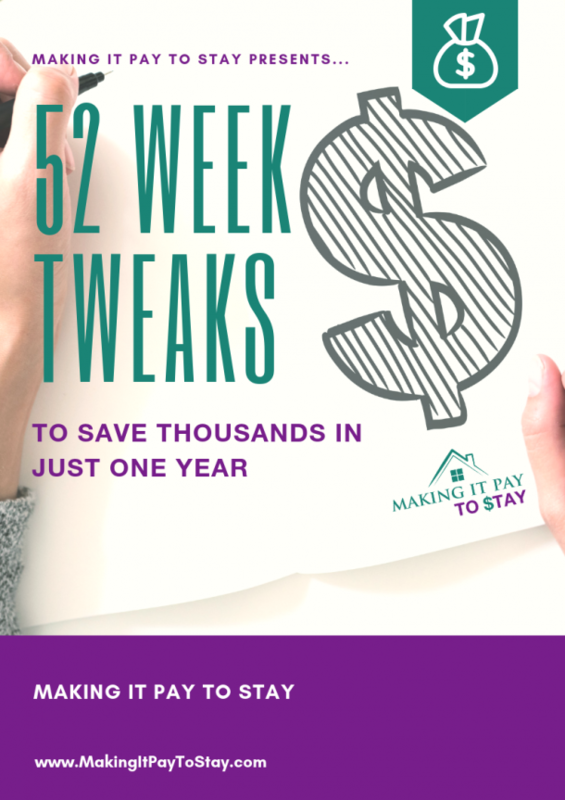 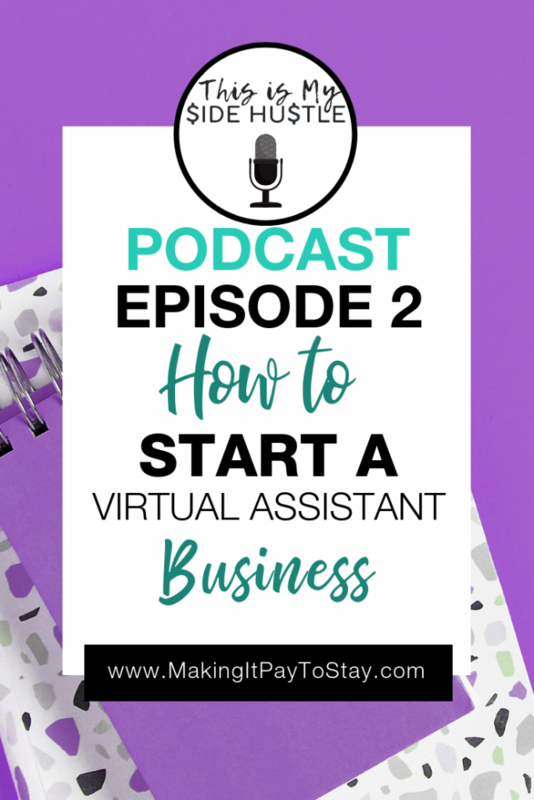 In this episode, I share the story about my own virtual assistant business and share helpful tips to get you started. 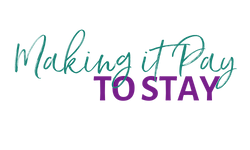 Bench.Co – Get ONE MONTH of Bookkeeping FREE!